check out our sweet spring vendors! | crafty supermarket! check out our sweet spring vendors! We have to level with you: Selecting the vendors for our craft show gets harder every year. Us two organizers spend multiple days going through all the applications, reviewing photos and comparing notes to narrow down the applicants to the final lineup. All that being said, we have made our decisions and you can see the whole lineup here! Our spring crafters represent six states, coming from as far away as Georgia, and more than a quarter of them are new to our show! 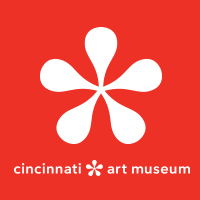 Below are some of the new-to-us vendors who will be at our spring craft show on Saturday, May 7, 2016, at the Clifton Cultural Arts Center in Cincinnati. You can RSVP and invite a friend in our Facebook event! 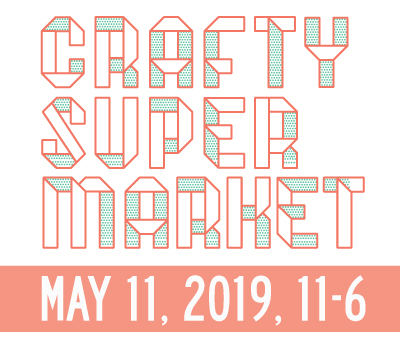 Want to do more than just shop at our spring craft show? 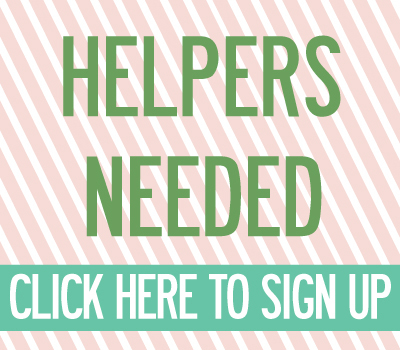 You can help us out as a volunteer or a sponsor! ← spring show vendor apps are closed!